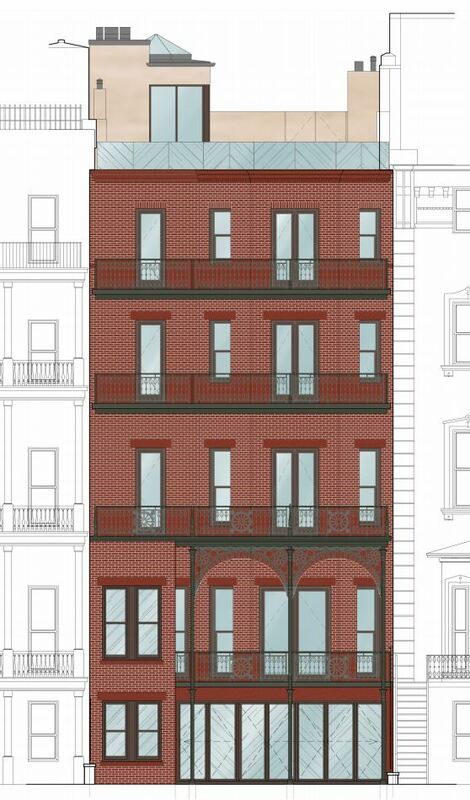 The Landmarks Preservation Commission has approved the restoration of the four-story, multi-family building at 8 Montague Terrace, in Brooklyn Heights. 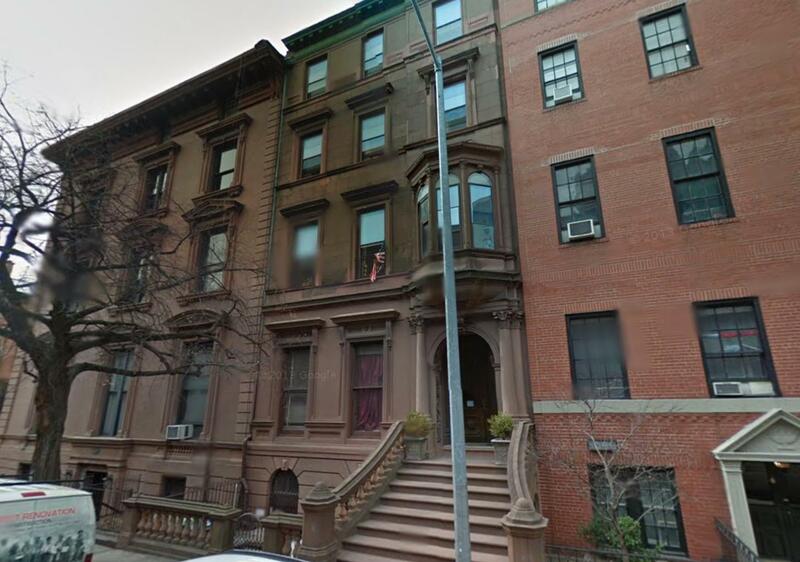 The 11,266 square-foot structure will shrink to 11,122 square feet and will be converted to a single-family townhouse, according to the Brooklyn Daily Eagle. The building presently contains eight units. Thomas Hut of HS2 Architecture is designing the restoration, which would include the addition of balconies on the structure’s rear upper levels. It’s that work which the LPC had to approve.